Neo 39 on Qmania Featured Spot! Heads Up Sneaker Heads: Neo 39 is the spot for the newest gear in Old Town Pasadena. 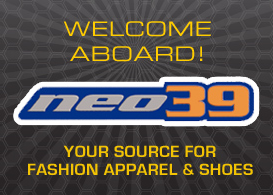 We're proud to feature Neo 39 deals on our home page in one of our most coveted spots. The FEATURED SPOT. Since they're one of our favorite local businesses, we are proud to feature them during one of our biggest MANIA DEALS, a Nintendo DS for $0.00. Check out their most current deal: buy 1 get 1 free on select gear. 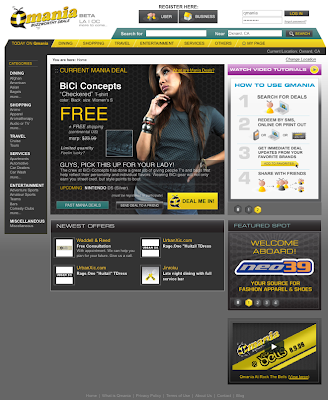 Newer Post Older Post Current page: Neo 39 on Qmania Featured Spot!